Located at distance of 10 kms from Srinagar to Rudraprayag, the Gaura devi temple is popular temple here and is dedicated to Goddess Gauri. Kuber, who had gained Devi’s blessings, made this temple. 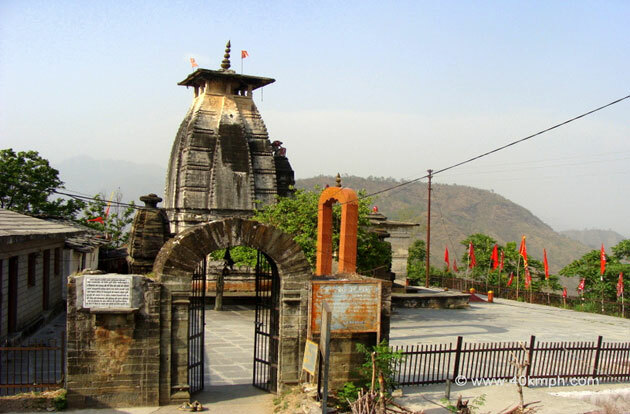 Folklores about Devgarh boast it as the Kingdom of the emperor of Garhwal and the region blessed by Gauri Mata. The remains of this land give unique examples of the architectural legacy of Garhwal. The engraved figures in the Gaura Devi temple and the magnificent view of the Himalayan range outside are simply striking.